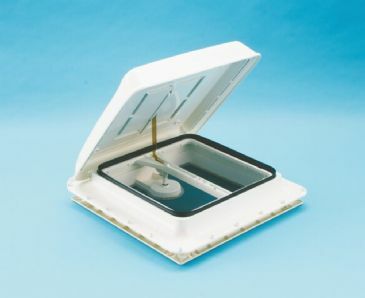 Grasshopper Leisure provides caravan, motorhome and campervan Rooflights/ Vents for your conversion. 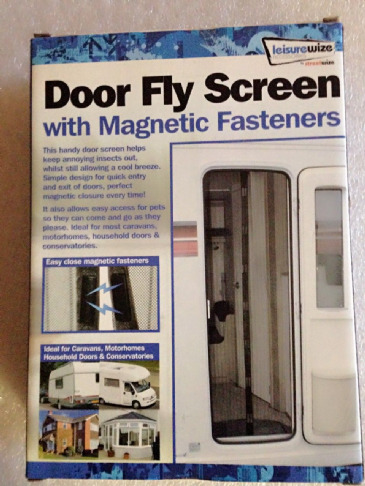 CARAVAN, MOTORHOME, CAMPERVAN - If you're building your own conversion or refitting a caravan, then look no further! 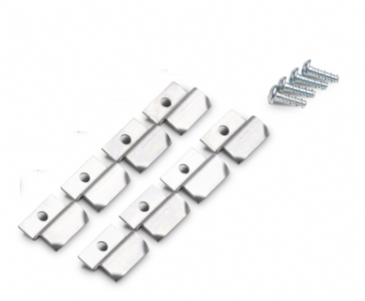 We have everything you need for your DIY conversion from the floor up! 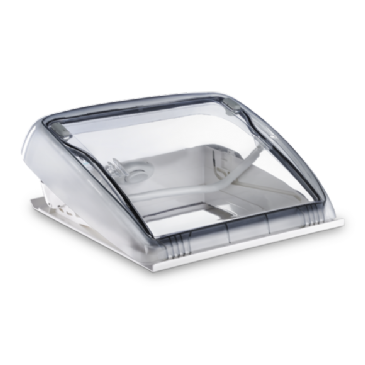 We have a wide range of selections in Air Rooflights/ Vents with the brands - Dometic, Fiamma, MPK, Remis for your caravan motorhome and campervan. 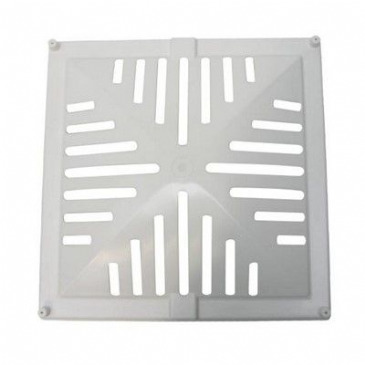 Long established and widely used roof vent. 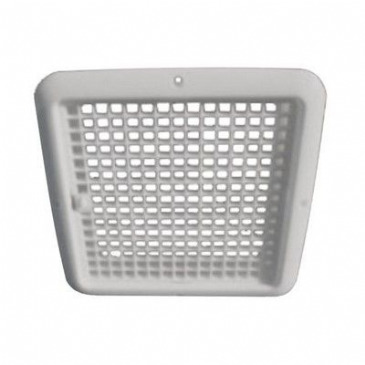 This vent has been out for years and is still used by manufacturers on many new vehicles. 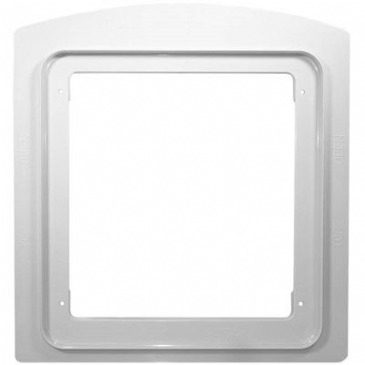 Inner vent and frame for D43, 240mm x 240mm. 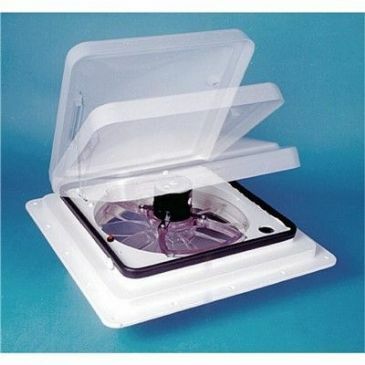 With no motor and no moving parts this ventilator works completely silent. 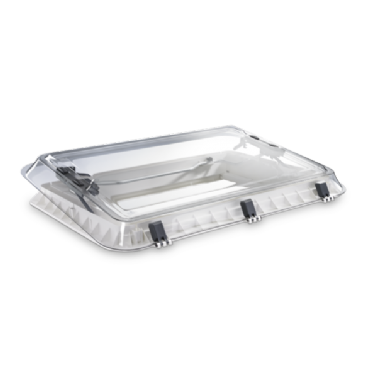 To improve the shading of your vehicle this rooflight is equipped with a pleated flynet. 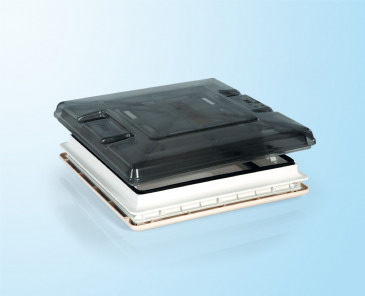 The Duette honeycomb system lets you enjoy excellent thermal insulation and comfort. With the same comfort features and exceptional quality as the Mini-Heki but with bigger dimensions for installation: 700 x 500 mm. 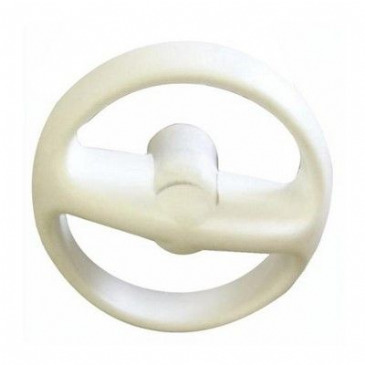 Ideal for owners of vehicles where Heki standard model. 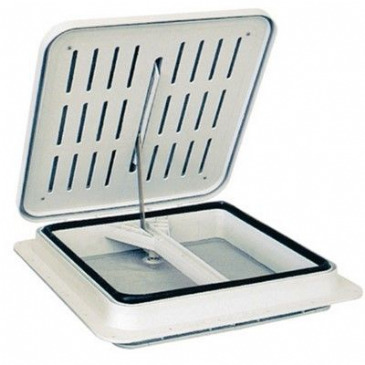 Automatic lift, For 40 x 40cm apertures, Automatic thermostatic control. 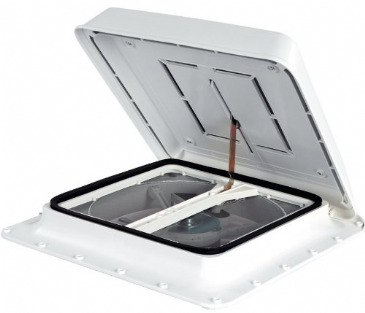 Optional kit to motorize the rooflight Vent 28 F.
This kit upgrades the Vent F Pro into a Turbo Vent. Includes thermostatic control. 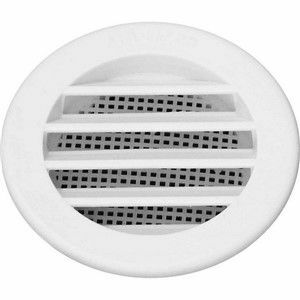 This kit upgrades the Vent F Pro into a Turbo Vent P3. Does not include thermostatic control. 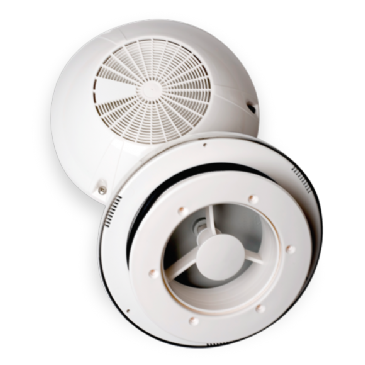 This kit upgrades the Vent F Pro into a Premium vent, complete with touch pad control panel and thermostatic control. 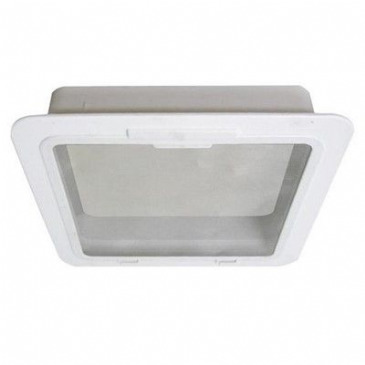 The Fiamma Rollo Vent 40cm x 40cm is an elegant blind system designed for installing onto the Fiamma Vent 40 x 40cm rooflights. 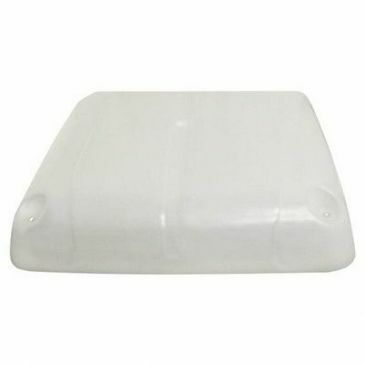 This is an insulated vent shield to keep your recreational vehicle warmer in the winter. 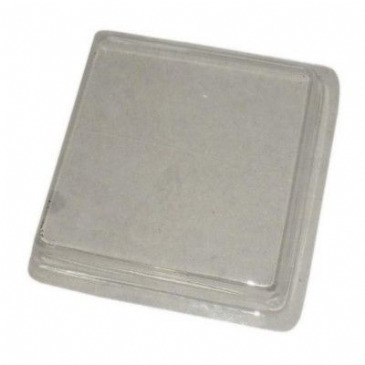 Suitable for all rooflights 40 x 40cm. 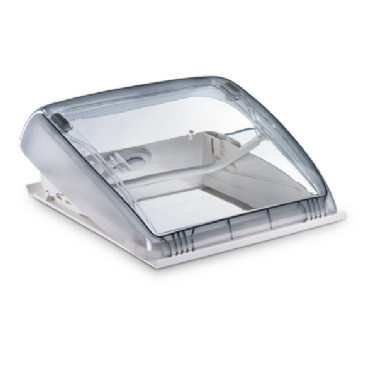 The Turbo Kit 12 Vdc with telescopic handles and patented hanging system allows the installation on all rooflights from 40x40cm to 50x70cm when the vehicle is stationary and the rooflight is open. 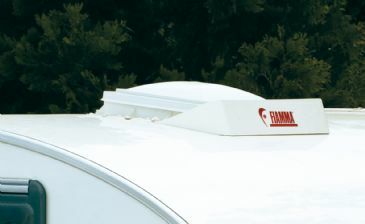 The Fiamma Turbo-Vent 28 is a tried and tested favourite of thousands of caravan and campervan owners. 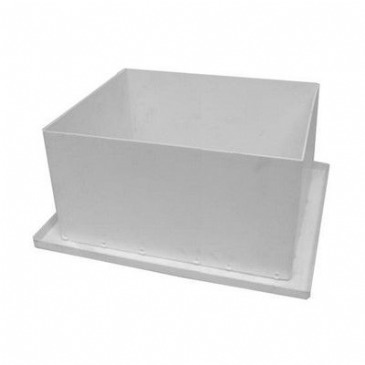 Perfectly suited to smaller spaces such as bathroom and kitchens. 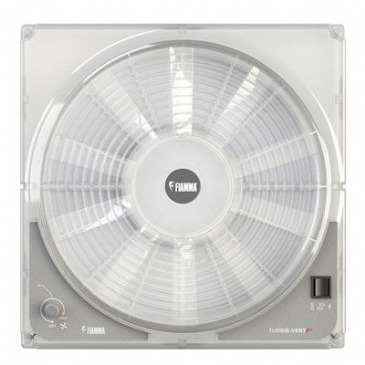 Fiamma Turbo-Vent 28 is an efficient 12V ventilation system that is made from high quality materials that are shock and UV ray-resistant. 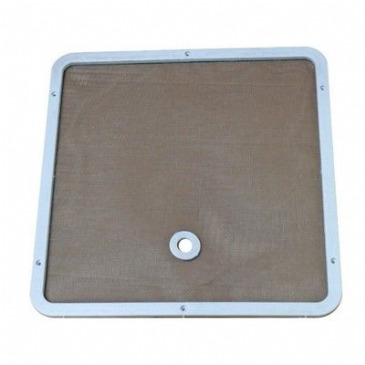 Turbo-Vent is silent at high speed and exceptionally silent at the minimum. Without the old resistance systems, which create a lot of heat and consume a lot of energy. 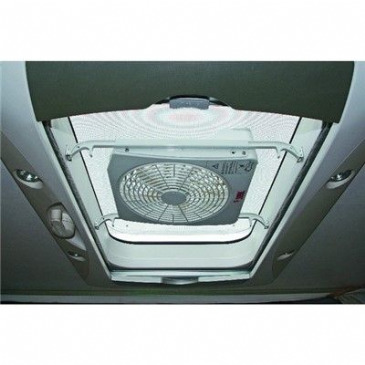 The Turbo-Vent Premium refreshes the air in your motorhome or caravan in seconds, with a 10-bladed variable-speed fan running off of 12v DC power. 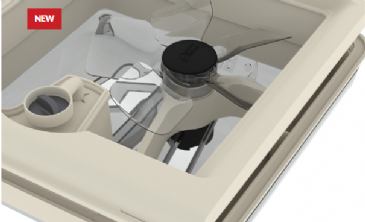 The new Fiamma Turbo-Vent Premium fan and vent system gives you light and ventilation in your caravan or motorhome, with a 12v motorised fan, Polar Control thermostat, and state-of-the-art touch controls with easy to see LED signals. 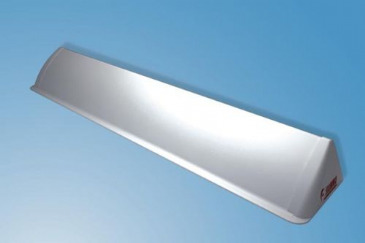 Universal spoiler aerodynamic roof spoiler, ideal for reducing vibrations and rooflight noise whilst travelling. 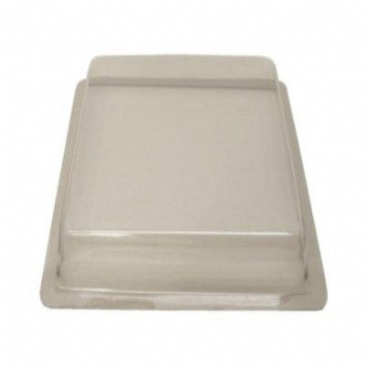 Made with UV-ray resistant sturdy PVC material. It can be shortened to adapt itself to the different rooflights with dimensions from 110cm to 28cm. MORE LIGHT IN SMALL SPACES. NEW DESIGN AND AERODYNAMIC SHAPE. 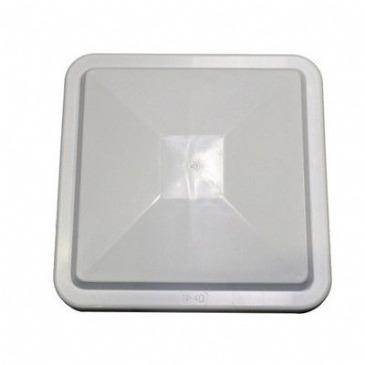 The new 28cm x 28cm roof light is perfect for small rooms, ensuring improved interior light. 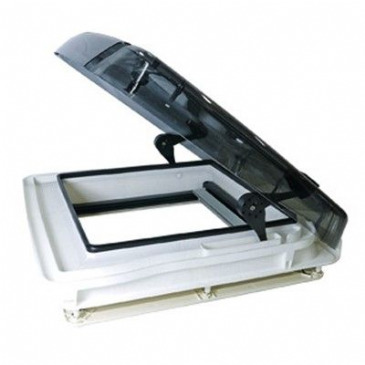 Wide pantograph rooflight that opens on all four sides with practical handles. 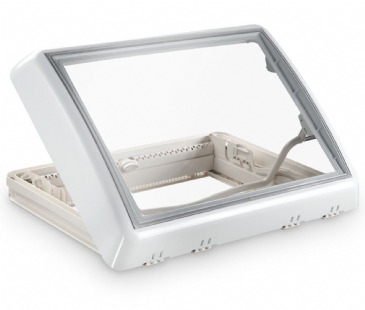 Maintains constant vehicle ventilation and is now also available with standard roller blind with two rollers, one dark and one with mosquito screen. Assures permanent ventilation. Locking anti-theft device on the handles. 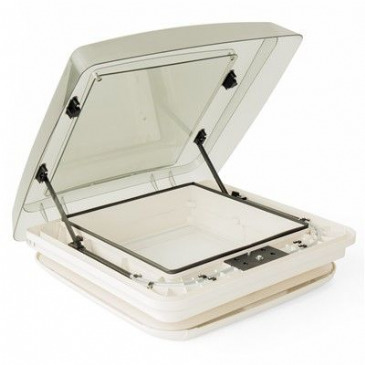 Wide pantograph rooflight that opens on all four sides with practical handles. 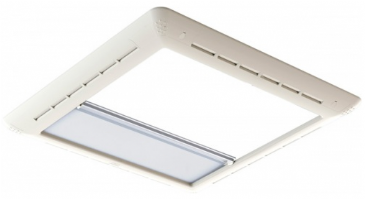 Maintains constant vehicle ventilation and is now also available with standard roller blind with two rollers, one dark and one with mosquito screen. 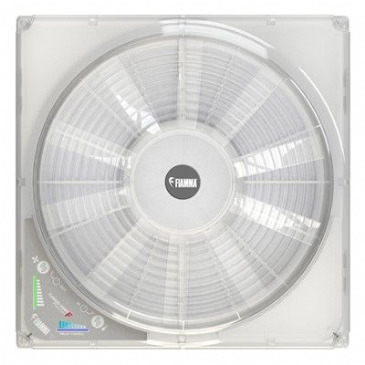 The new Fiamma Vent F Pro gives you options that no other vent in the range can. 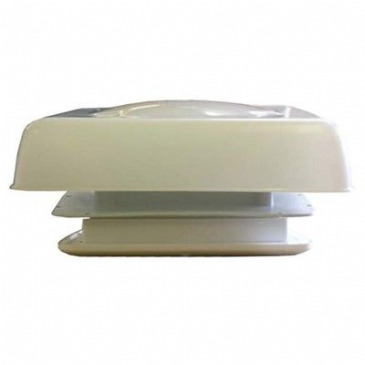 This clever design allows you to convert the vent from a standard roof light to a motorized vent that's tailor made to your needs by simply choosing the relevant optional Turbo Kit. Complete with removable flynet in an off-white/cream frame. 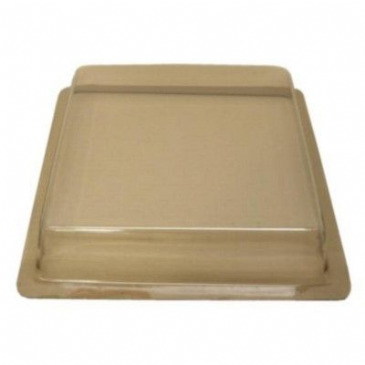 Strong double skin opaque dome with telescopic handles. 5 way opening. 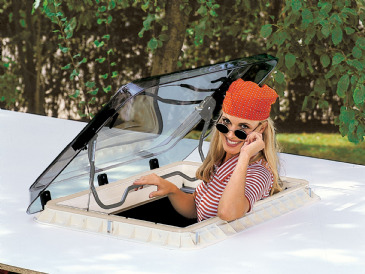 The double skins provide free airflow with the dome closed. 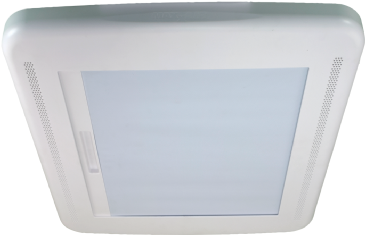 Off white/cream UV resistant plastic frame. Complete with removable flynet in an off-white/cream frame. 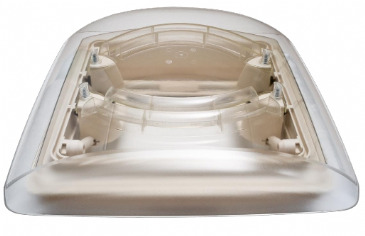 Large opaque dome protects against rain splash. 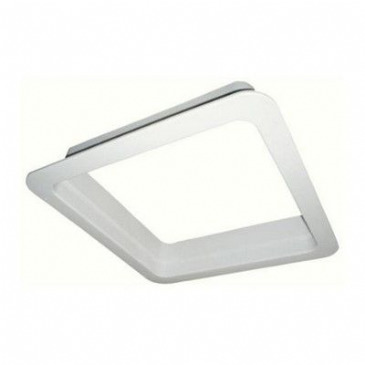 Telescopic handles opening to four sides. Locking device. Domes have Snow Guard. 5 way opening. 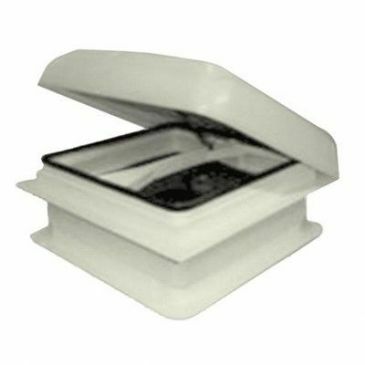 Smoked dome rooflight with modern design. 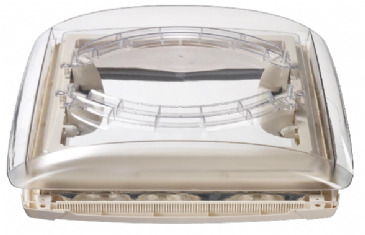 Flat double glazed dome. 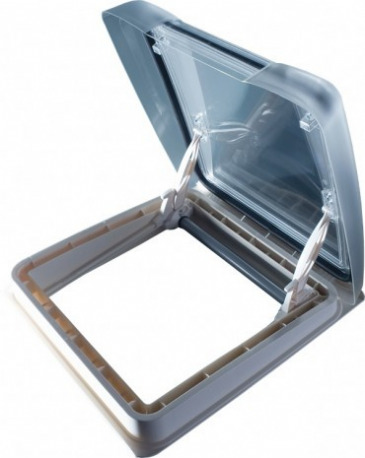 Can be opened to 70 degree angle. Interior frame with pleated blind and net. Advantage overview. Very easy operation, one hand use. 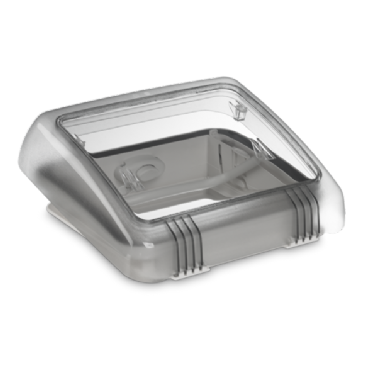 Large Clear dome protects against rain splash. 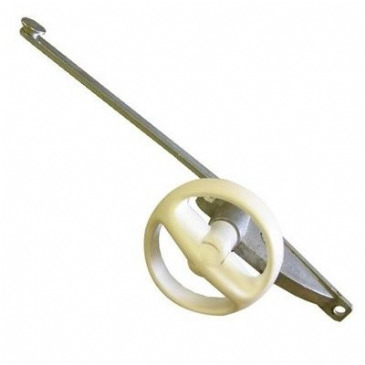 Telescopic handles opening to four sides. Locking Device. Dome has snow guard. Modern design of inner frame. Flynet and pleated blind. Large smoked dome protects against rain splash. 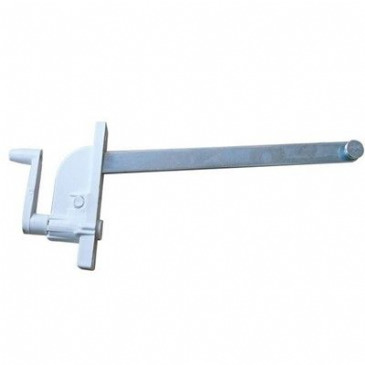 Telescopic handles opening to four sides. Locking Device. 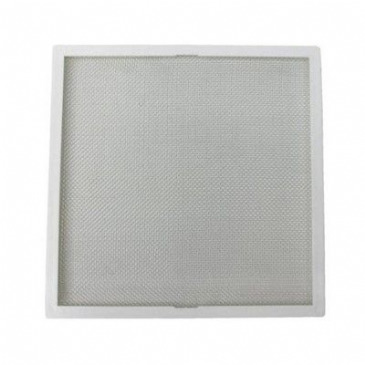 Removeable framed flynet with roller blind. 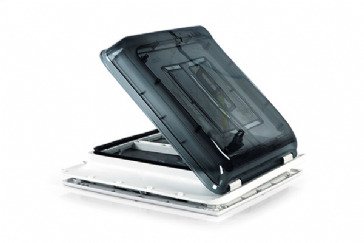 Premium quality rooflight from Remis. 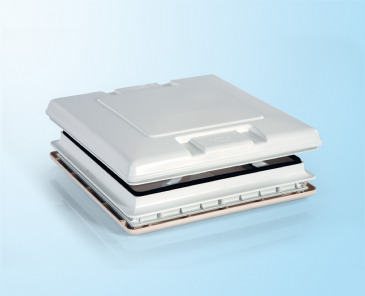 This new aerodynamic Rooflight from Remis is for fitting in to 40 x 40cm apertures. 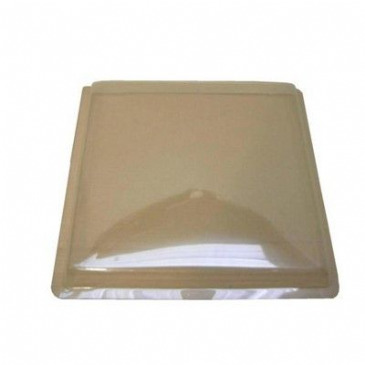 Spare fly screen and liner for D39 Euro skylight.Dimensions: 345mm x 345mm. 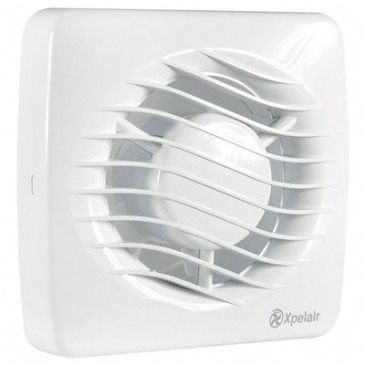 This is an Xpelair Xodus standard extractor fan. 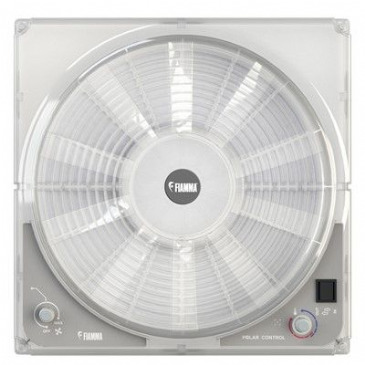 This extractor fan is ideal for new and replacement applications where a suitable outlet already exists as a mounting kit is not included.